Own a small business in North New Jersey? Are you looking to advertise on Google? Or do you need help advertising on Google? Built To Optimize is here to help. With years of experience of setting up and managing Google AdWord account for several small businesses in North New Jersey, we have the tools and experience to help increase your website traffic with a reasonable budget. We strive on targeting the right type of audience for your business’ services or products so your money is being spent wisely. Setting up your Google AdWords account is simple and efficient and even with a budget of a few dollars a day, your business can be displayed to hundreds or thousands of people every day looking for your website. If you are looking to get more potential customers to your website Google AdWords may be a good solution for you. We can target the right type of people that are searching for your business type. Imagine you are searching for a handyman, if you have never used one for your home before than generally speaking you will search the internet for one. 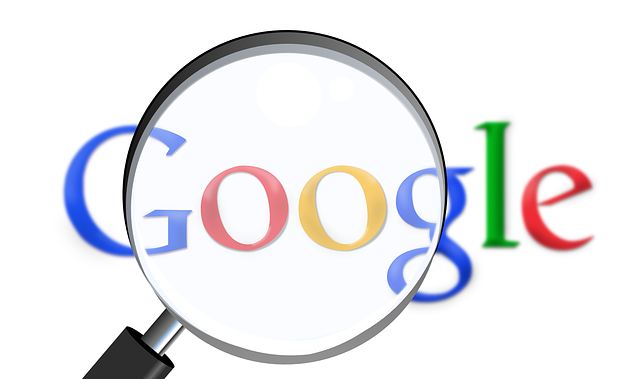 With phone books a thing of the past, 95% of online searches are completed through Google. If you search for a “North New Jersey handyman” on Google, you will most likely find quite a few results with business names and contact information. Some of top results will most likely be advertisements for businesses in the area and usually the top spots on Google Search results are visited because they have triggered a target audience for the campaigns running for those corresponding companies. That can be your company that is showing up for the top spots on the results. Using Google AdWords for your business services is a great way to get more people coming to your site. It is also a great way to target specific services or products you may be offering to customers in the North New Jersey area. Built To Optimize offers complete account set up and management services to get your business rolling on online ads through Google in North New Jersey. With free consultations available we can help get your business started through Google Ads and get more people contacting you through your website. We also offer month-to-month management services. This can be a great solution if you are a seasonal company that is used to servicing different skills through the season.